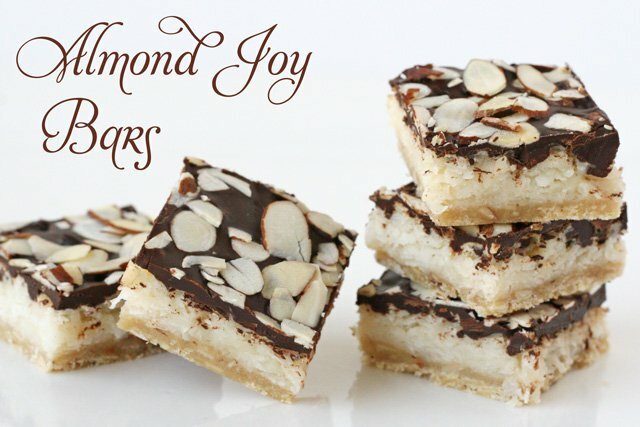 I love coconut, and chocolate… so naturally Almond Joy candy bars are one of my favorites. This homemade spin on the classic candy bar has all the flavors of Almond Joy candy, with an additional element… a buttery crust. 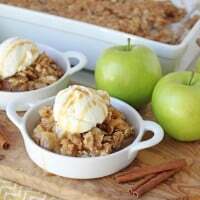 The resulting combination is a rich and delicious treat! 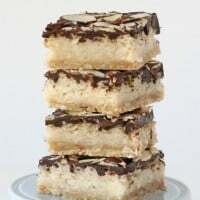 This recipe is made in a 9″x13″ pan, and the bars are plenty rich enough that they can be served in small squares. One pan will yield about 36 bars, making this a perfect recipe to take along to a pot-luck, or large gathering. 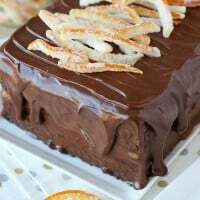 These beautiful bars would be very elegant served in mini cupcake liners (as I usually do with my Fudge Mint Brownies), as part of a dessert table. 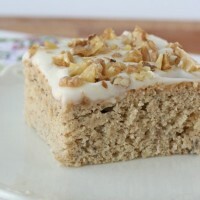 Toast the almonds by spreading them in a thin layer on a baking sheet and baking at 375*F for 5-7 minutes. Keep a close eye on them, so they don't over bake. They should be a light golden brown. Line a 9"x13" baking pan with foil that hangs over the edge (for easy removal). Spray the foil with a light layer of cooking spray. With a mixer, or food processor, blend the butter and sugar until smooth and fully combined. Add flour and salt, and blend lightly until almost incorporated. Add 1 cup of cooled, toasted almonds, and blend until just combined. Press crust into the bottom of the prepared pan. Bake 5-6 minutes in a pre-heated oven at 350*F.
In a bowl, mix the sweetened condensed milk, coconut and vanilla. Spoon the mixture onto the crust, spreading gently, so you don't distrub the crust. Bake for 20-25 minutes, until the coconut is a nice golden brown. Melt the chocolate in the top of a double boiler, or in the microwave. If using a microwave, use short intervals of 30 seconds or so, stiring between intervals, and removing from microwave when the chocolate is almost, but not fully melted. Stir until fully melted. 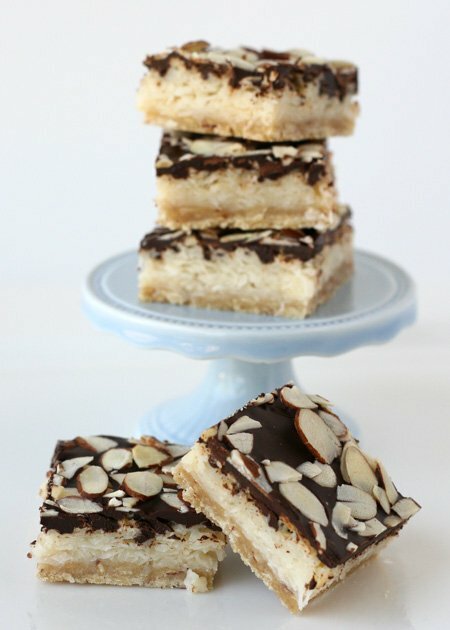 Spread the melted chocolate over the baked coconut bars. Sprinkle the remaining 1/2 cup toasted almonds on top chocolate. 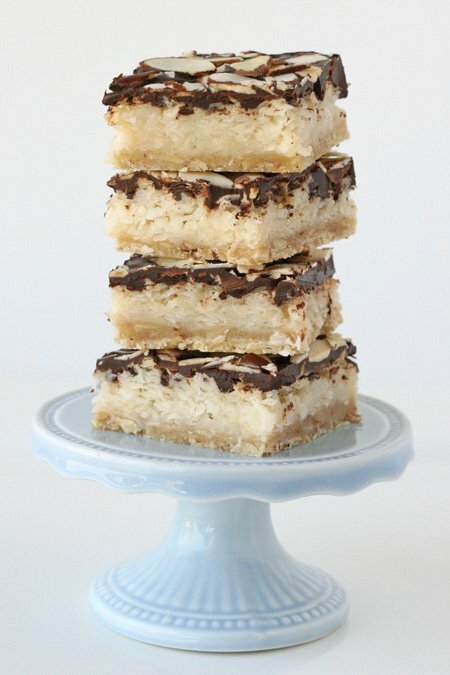 Place coconut bars in the refrigerator for about 1 hour, until chocolate has hardened. When fully chilled, remove entire dessert from the pan by pulling up on the foil liner. Slice into bars, using a sharp knife, cleaning the knife (with warm water) between cuts if you want nice, sharp bars. Bars may be served at room temperature, or directly from the fridge. Store remaining bars in the refrigerator, wrapped well. Can be made 2-3 days in advance. I was just wondering – if I made these in mini cupcake liners, how much would the baking time change? Thanks for any help you can offer. I just made these this weekend and they were super delicious. 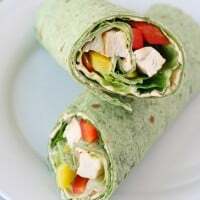 Here are the problems I encountered with the recipe. You can’t make the recipe and then stick in the fridge for an hour, it will still be hot and chocolate will still be completely melted, I did that and then had to stick in the freezer for an hour Also, I had a hard time spreading 8 oz of melted chocolate around so I had to add more. I just made these and I agree that you need more chocolate in order to spread around. I didn’t double the chocolate but I definitely had to add more to cover.